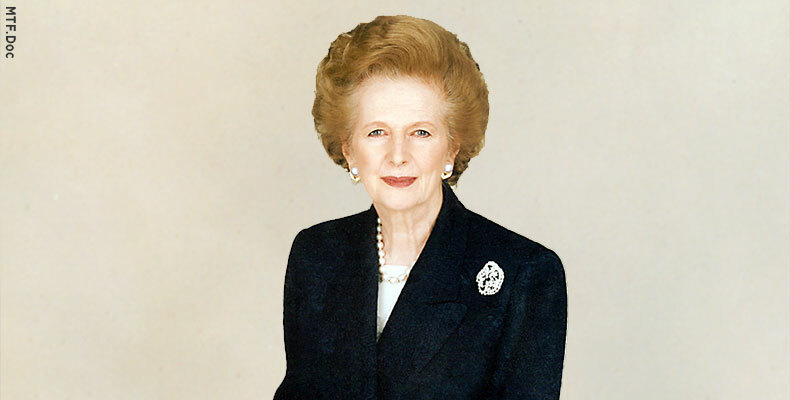 (LTTW, LONDON) Margaret Thatcher, a British Conservative Party politician who was Prime Minister of the United Kingdom from 1979 to 1990 and the Leader of the Conservative Party from 1975 to 1990, has passed away after a stroke on Monday, April 8, 2013. Thatcher, who was 87, had been in declining health for some years, suffering from dementia. She was the longest-serving British Prime Minister of the 20th century and is the only woman to have held the office. Downing Street announced that she would receive a ceremonial funeral with military honours at St Paul’s Cathedral. In every step taken by a leader, there are those who benefit and those who loss from it: thus the approach taken by Thatcher to British culture and its manifestations. Thatcher was the first leader in Europe who started the “privatization” of arts activities with its reduced governmental roles in fundings and facilities by encouraging corporate sponsorship. Many individuals and organizations (especially theater) were hit by Thatcher’s administration policy, but not a few who benefit from it, one of them was the musical Phantom of the Opera with music by Andrew Lloyd Weber. In fact, the budget for the Arts Council was actually increased more than doubled over the past 11 years of her tenure. The conservative leader was by no means a supporter of creativity in the public sphere, yet Thatcher’s policies awoke an awareness and spirit of rebellion that transformed British art forever. “Love her or loathe her, one thing’s beyond dispute: Margaret Thatcher transformed Britain.” The Associated Press summed it up.